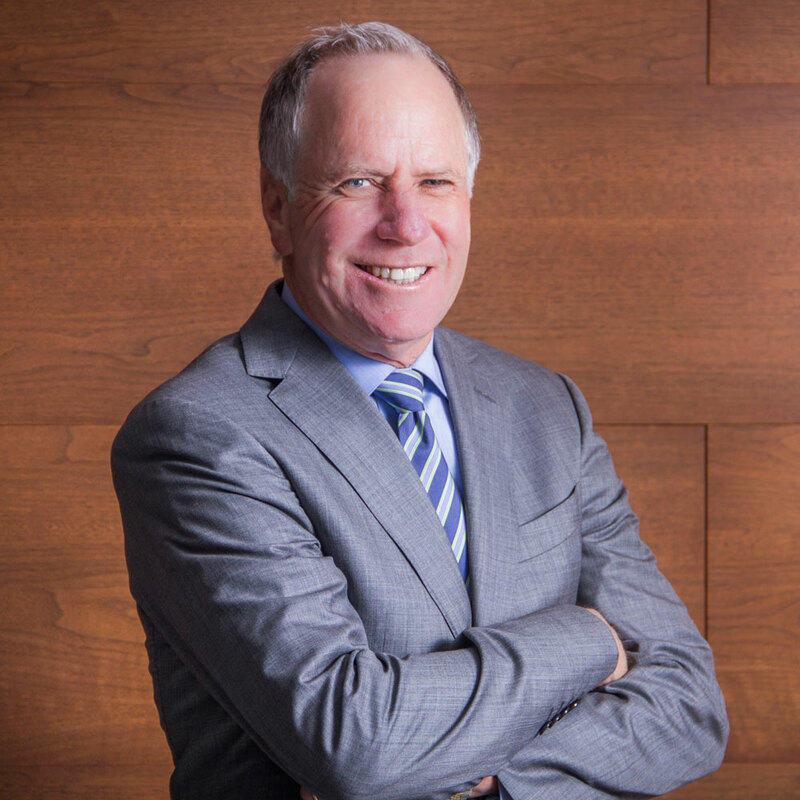 Managing Partner Arthur Slaven formulates the overall strategic direction of Centrum Partners LLC, which he co-founded with John McLinden in 2009. Since 1981, Arthur has developed more than $3 billion of institutional-grade commercial, residential and hotel properties nationwide, including Chicago, San Francisco, Boston, New York, Washington, D.C., St. Louis and South Florida. Now, Arthur focuses his attention on Centrum’s new development and investment activity in South Florida. Arthur earned a bachelor’s from The Wharton School of Finance at the University of Pennsylvania, a J.D. from Washington University Law School and is a member of Centrum’s Investment and Operating Committees.